With many ramifications of the winding galleries and color that intertwine, the cave looks like a true labyrinth difficult to penetrate, so that it was impossible to discover yet all its secrets. 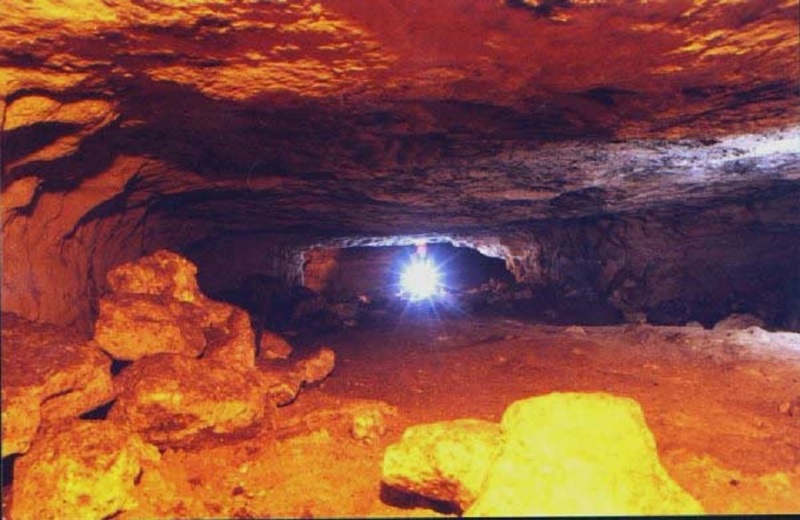 The speleologists and historians find here a large field for discoveries and research. Until know, altars, sculptures and rupestrian paintings were discovered, rooms shaped with the chisel and hammer, as well as ceramic vessels dated since the Geto-Dacian population flourishing times. One of the most interesting drawings is the one that shows a made with square face, that rests on its throne. His left hand ends with an oval irregular form, and the left hand holds a shield. There are also represented figures of equestrians, from profile and galloping horses. The figures are very much similar wit those on various ceramic vessels discovered on areas inhabited by Thracians. 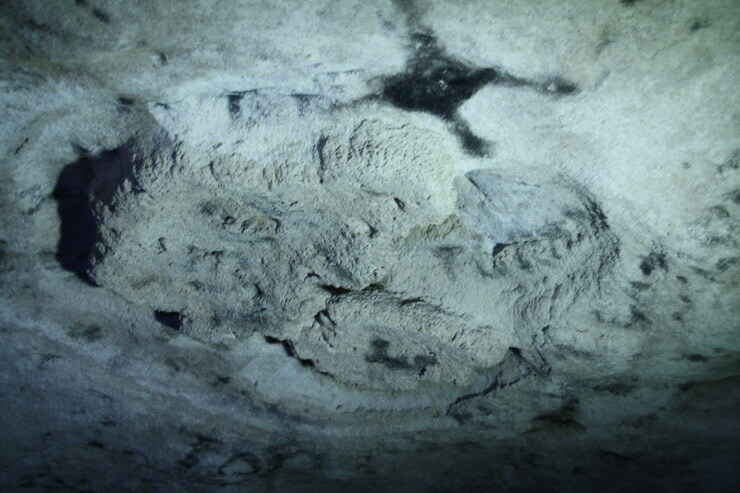 Section I – is located at the main entry and has more accessible portions; to notice here, colonies of bats sheltering in galleries. Section II – this section is reachable through a narrow gallery, 10 m long; there were found here ceramic fragments, Roman amphora and animal skeletons. 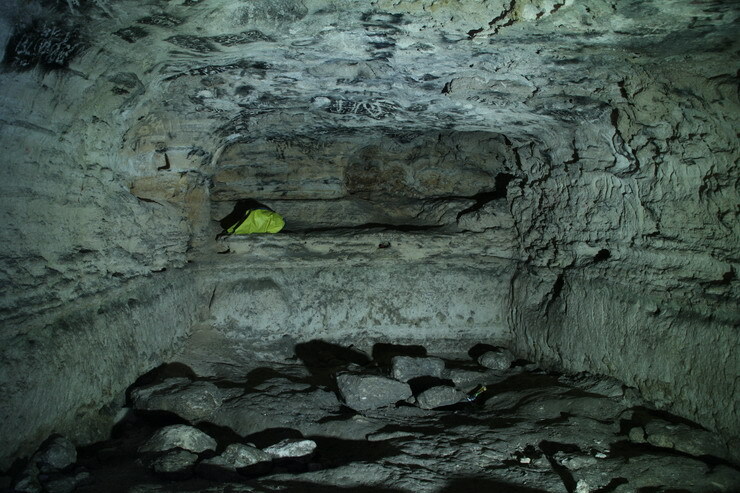 Section III – is related to the section II through extremely narrow couloirs and show very low galleries, with portions that were anthropic modified; the walls show chisel imprints, which means that the rooms were modelled by humans. 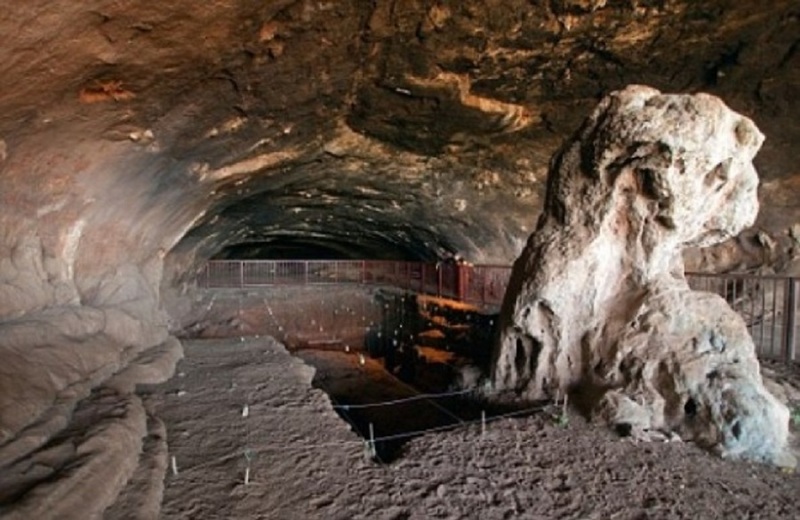 There are made references to the existence of this cave by Dio Cassius, who wrote about the expedition made by the Roman Proconsul Marcus Licinius Crassus (between 29-28 i.Ch. ), in Lower Moesia, against Geto-Dacians led by Dapyx, the successor of Burebista. Then, many civilians that were closed in upon by invaders sheltered in the cave, and Crassus army, not having the courage to enter the cave after them, shut their entry. 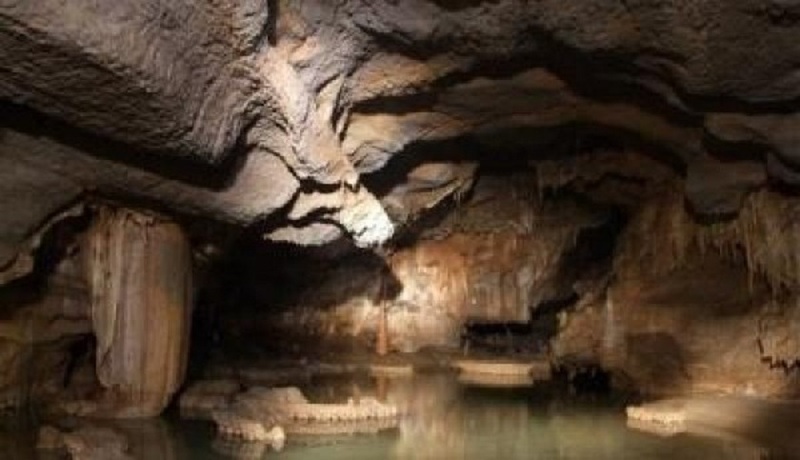 The legend says that Limanu Cave would be sacred land, guarded by the Dacian god Zalmoxis, even in nowadays. Sometimes strange sounds are even voices are heard, coming from the underground, that would be related to the divinity that guards the cave. 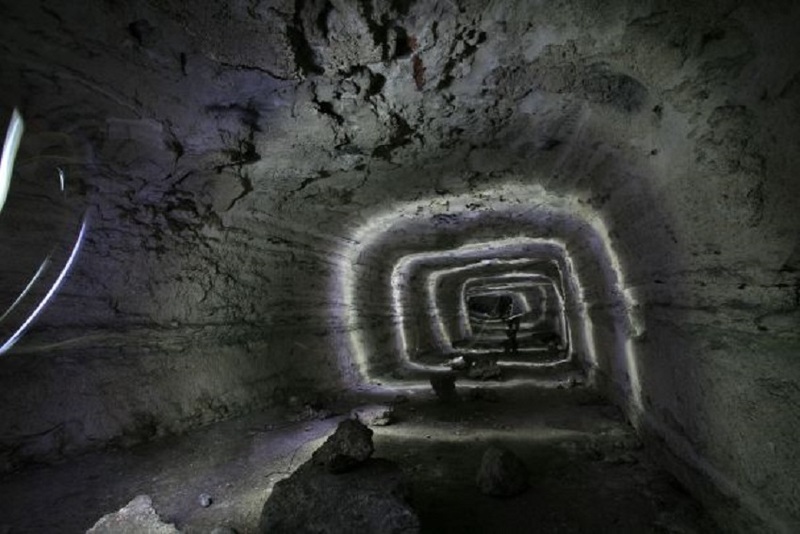 For the people passionate about speleology, but also for people that love history and mystery, that reach in the area of Dobrogea, Peștera Limanu represents an objective that deserves being visited and investigated.